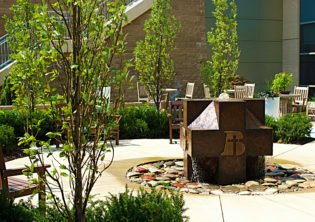 What is a Healing Garden? 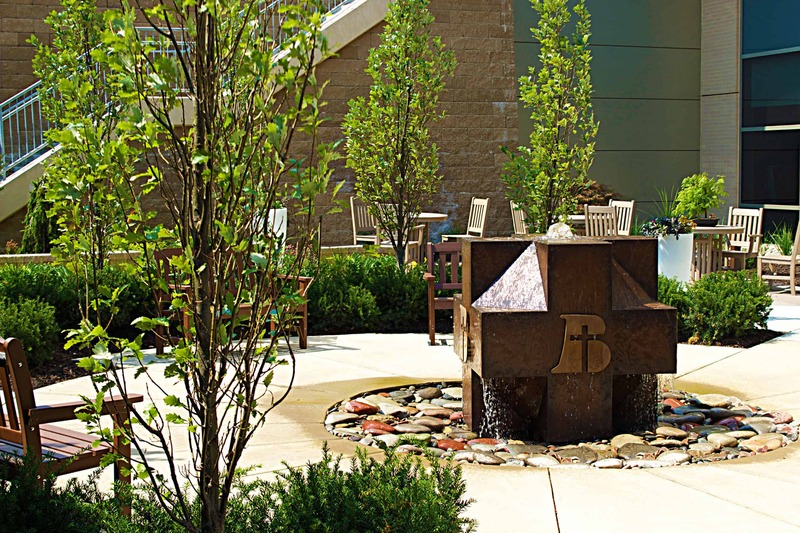 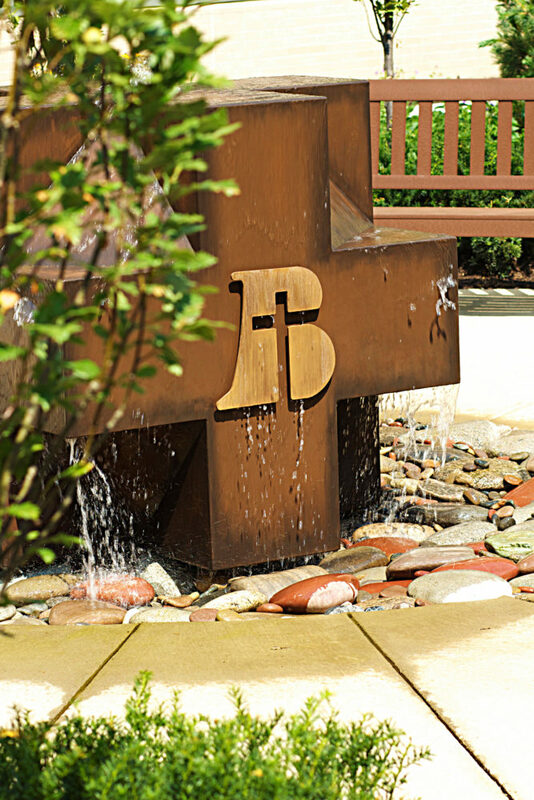 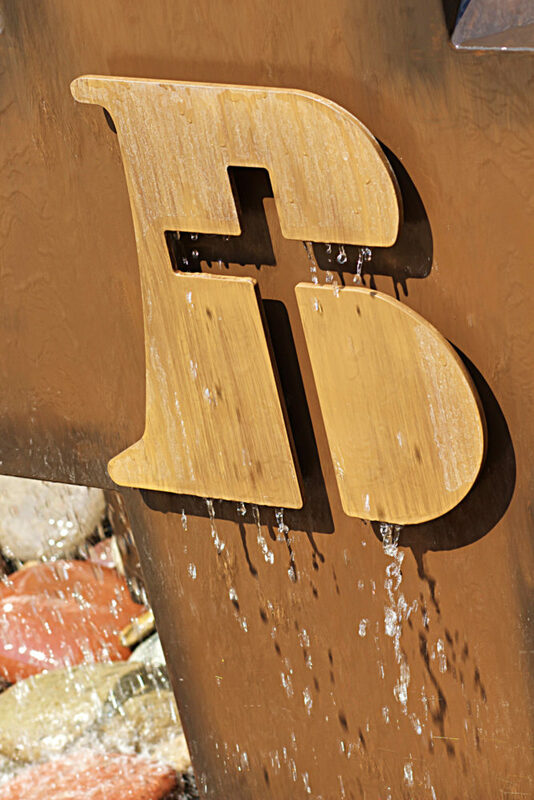 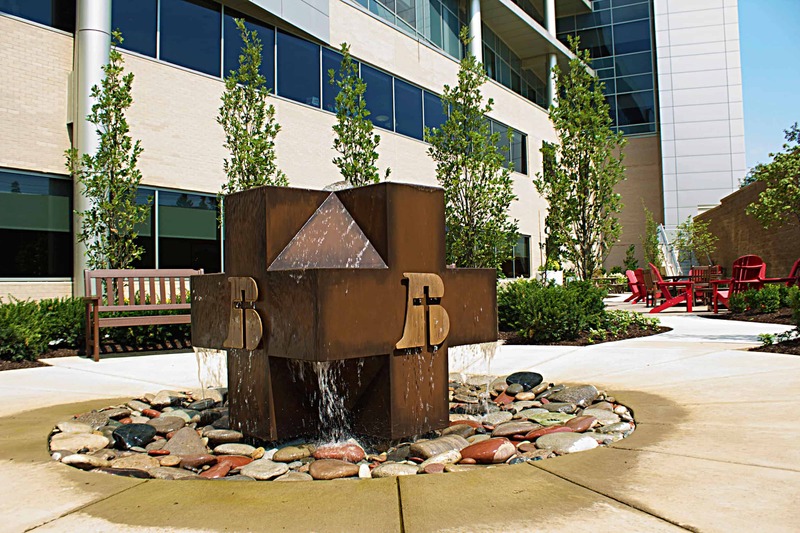 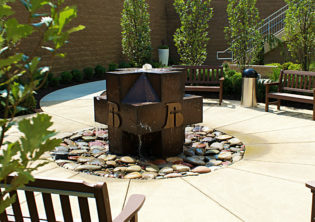 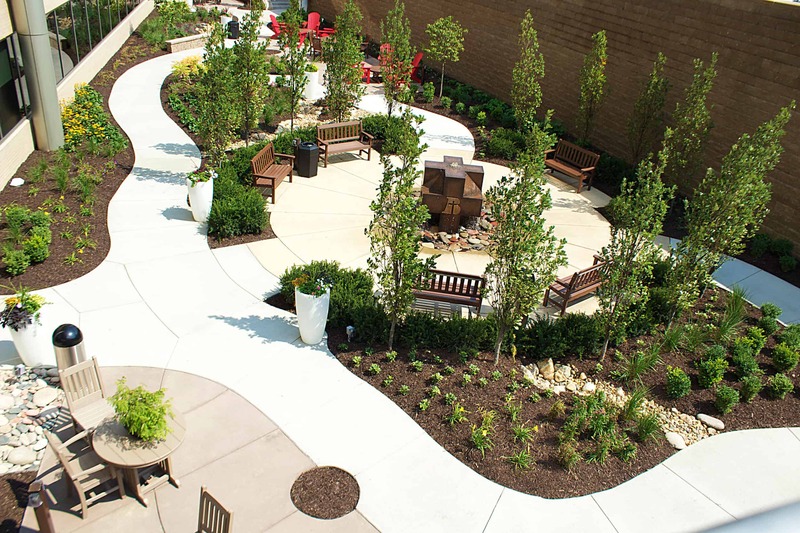 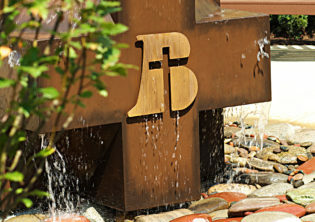 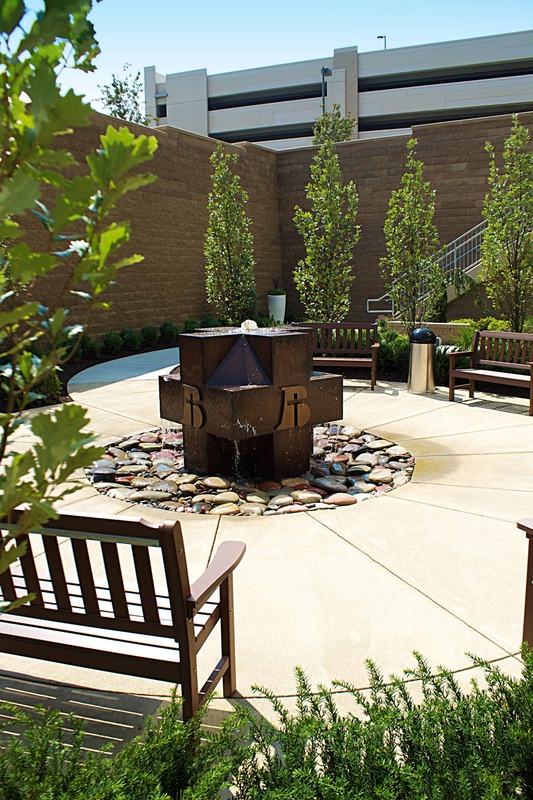 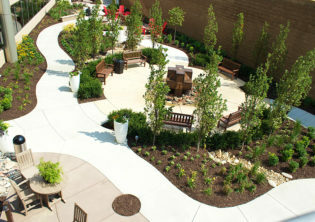 This custom bronze water feature was designed as the focal point for Bergan Mercy’s Cancer Center healing garden. 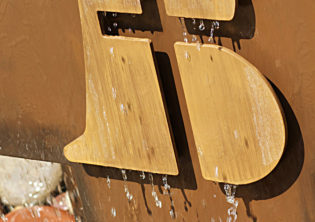 Join our mailing list to receive exciting news about new projects.